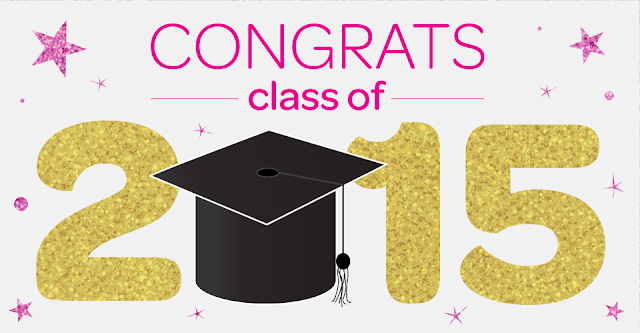 Let’s hear it for the Class of 2015! After all of your hard work—including many late nights, early mornings, final exams, and extracurricular activities—you’ve finally made it! You’re a high school graduate, and we couldn’t be prouder of you. For many of you, you’re finishing up the highest level in Girl Scouting, too. As you leave behind one chapter of your life and begin the next, we encourage you to reflect back on the memories you’ve made and the friendships and Girl Scout sisters you’ve gained along the way. As a high school graduate and a Girl Scout alumna, you have a world of opportunity ahead of you. You’ll meet new friends, move to new cities, and attend universities with people from all walks of life. And as exciting as it is, it can also be scary! What’s the plus side? Girl Scouts is still there for you, just as we were when you were younger, providing fun and safe opportunities to connect with the world and with others who share in your passion for life… and for Girl Scouting! Our Alumnae Association is excited to connect with you, so don’t forget to enter your info on our form. Once a Girl Scout, Always a Girl Scout!